Active Web Reader is a FREE RSS feed reader. Browse feeds, Web, and search RSS headlines. Advanced auto discovery identifies new feeds as you browse. Small and extremely fast. Active Web Reader?s has an excellent interface which makes it easy to view and read your RSS feeds. It notifies you when updates a occur. Instant e-mail feature allows you to send any article you find while browsing to friends with a single click of the mouse. Why browse the web one page at a time? Browse3D works like a tabbed browser but the open web pages are easier to find and use since their image is always visible on one of the 3 walls. Advanced search and anti pop-up features are integrated with XP SP2. Pre load web pages and eliminate the wait. The center wall is the main browser, the left wall is for history pages and the right wall is for other open and saved page groups. Fastest Web Browser is one free tabs web browser, one full features web browser for Windows OS, it is a small internet browser, fast and handy very much, totally freeware from FastestWebBrowser.com, it is one standalone program, no installation needed, it can run from USB Disk. This free program based IE core, but have quicker speed. 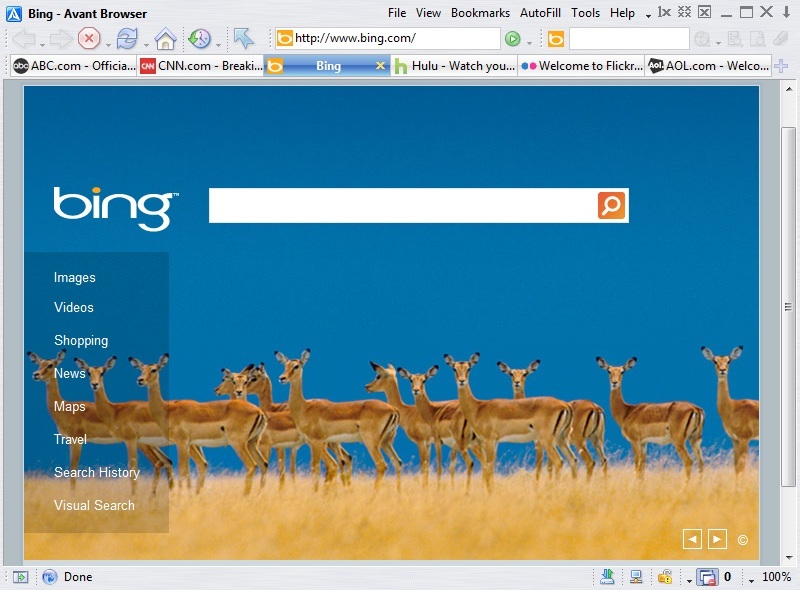 It is support browser tab; allow users to view multiple web pages in the same browser. 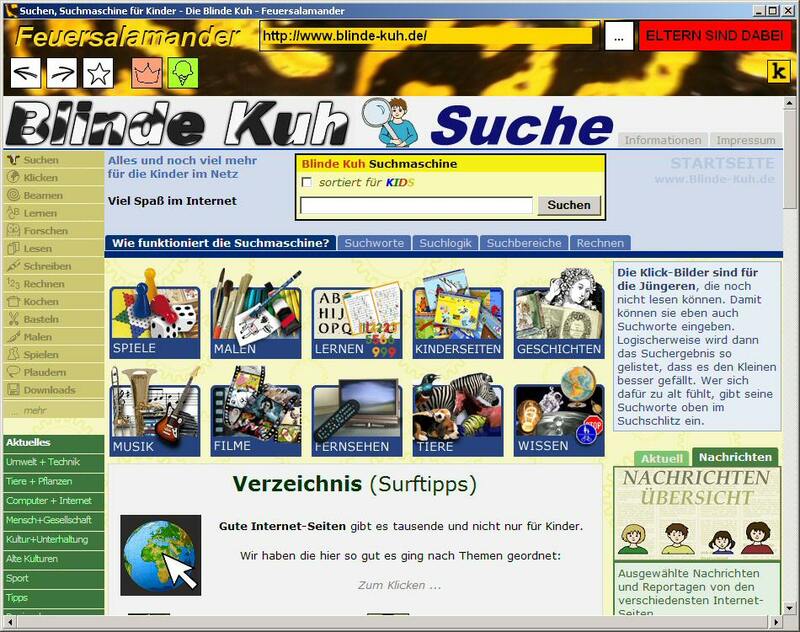 Easy-to-use internet browser for children that allows parents full control over possible activities: allowed websites, allowed executables, and daily time quota are configured with just a few clicks. Includes a child-friendly symbolic bookmark manager and has a cool name! All this works without installation even in an account with limited user rights! Just start it, and the PC is family safe.